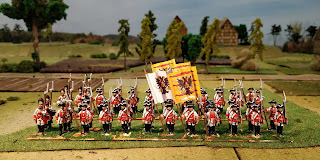 Here is a two battalion regiment with two grenadier companies from the Swabian Circle. 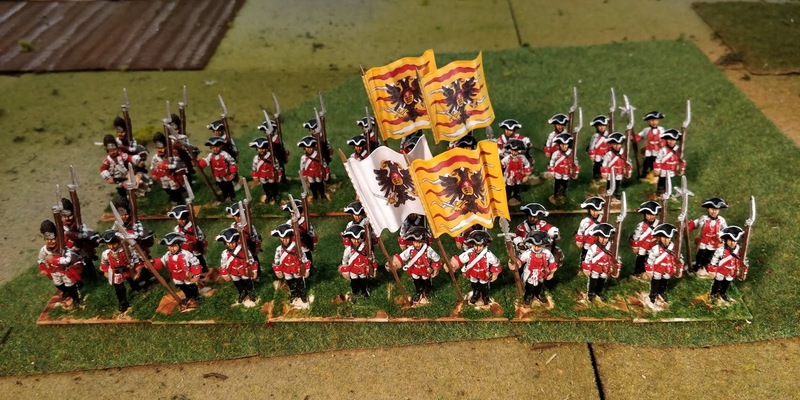 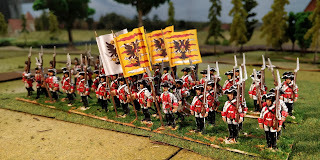 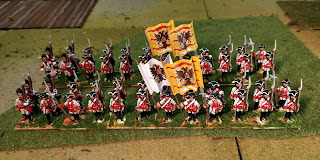 This very Austrian-looking regiment consists of figures from Eureka. 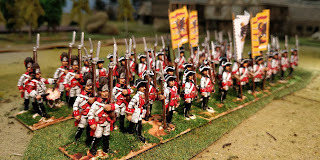 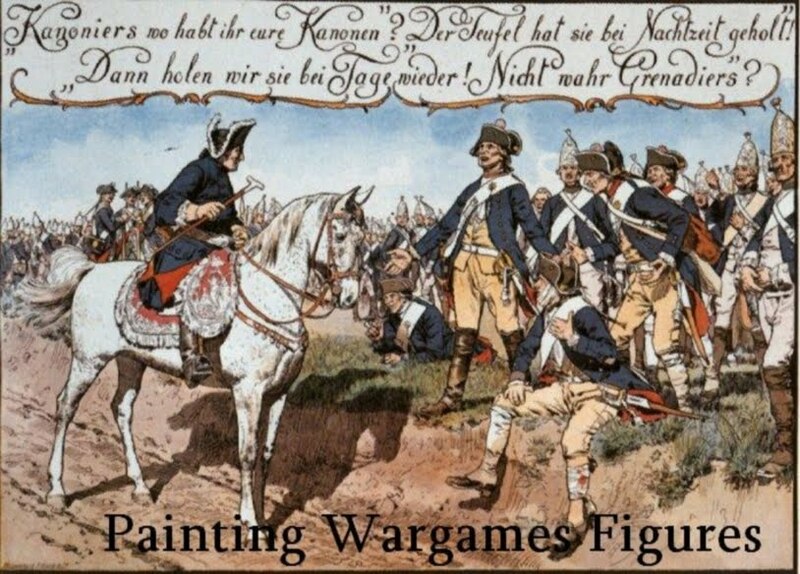 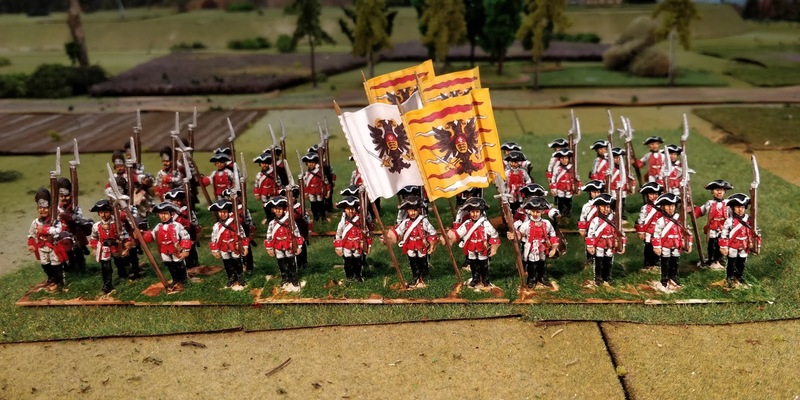 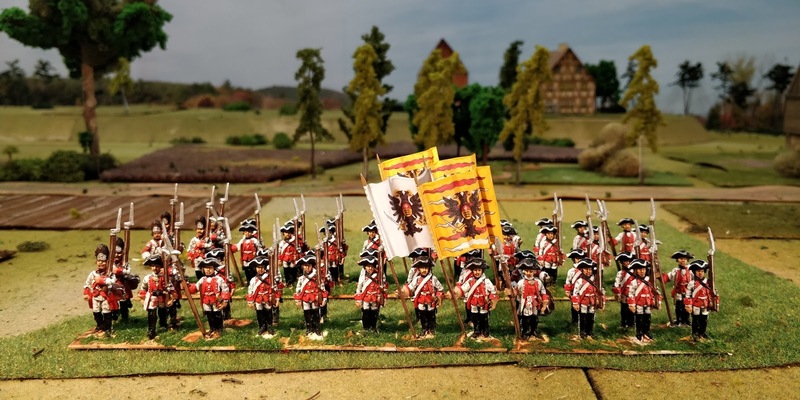 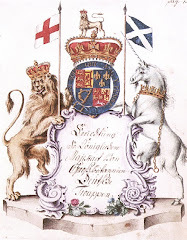 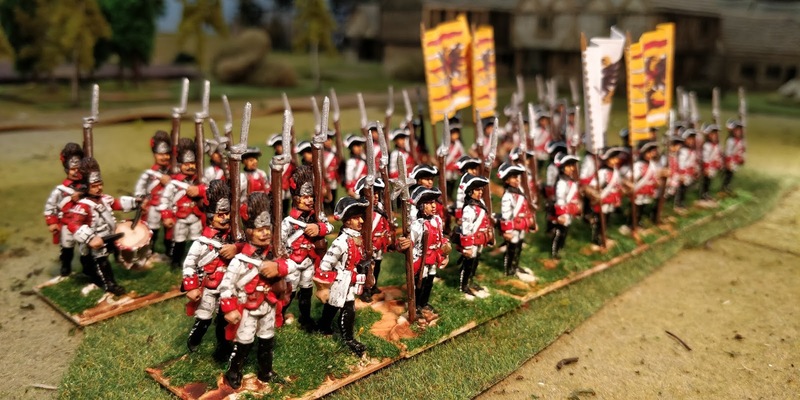 Good work and the miniatures are great.In my opinion ,one of the best miniatures for the Seven years ' war.